Both XA1 models are cemented firmly in their mid-range category by the octa-core MediaTek Helio P20 processor. There's 3GB RAM on board and 32GB storage, with microSD card expandability. For the Ultra, the same Helio P20 processor is coupled with 4GB RAM and 32/64GB storage, plus microSD card. 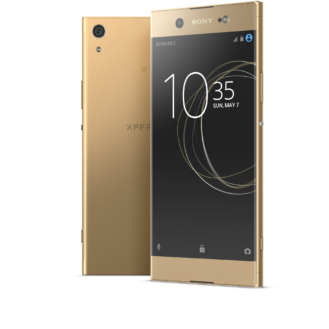 The XA1 has a 5-inch 720p screen, so it won't be winning any pixels per inch awards. Likewise, the Ultra has a 6-inch 1080p screen. 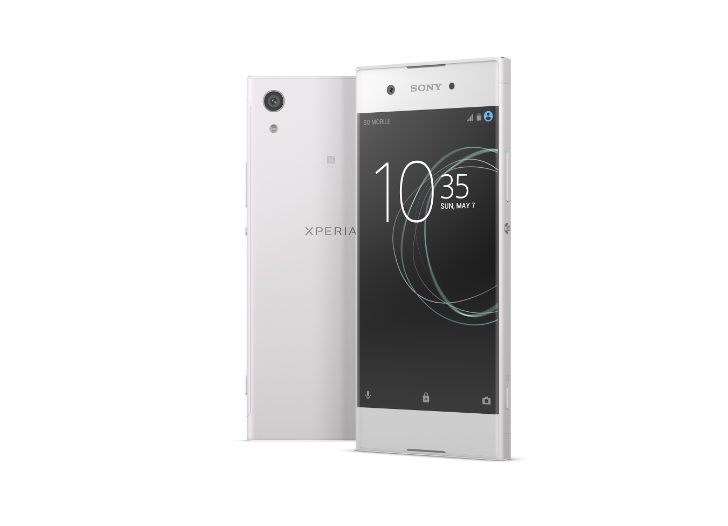 Left: the Sony Xperia XA1, in white. 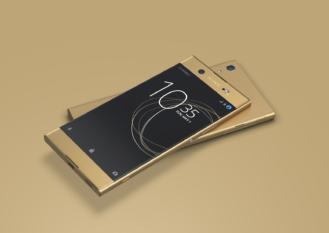 Right: the Sony Xperia XA1 Ultra, in gold. However, the cameras are the standout features here. Both have the same camera, 23 megapixel with f2.0 aperture. 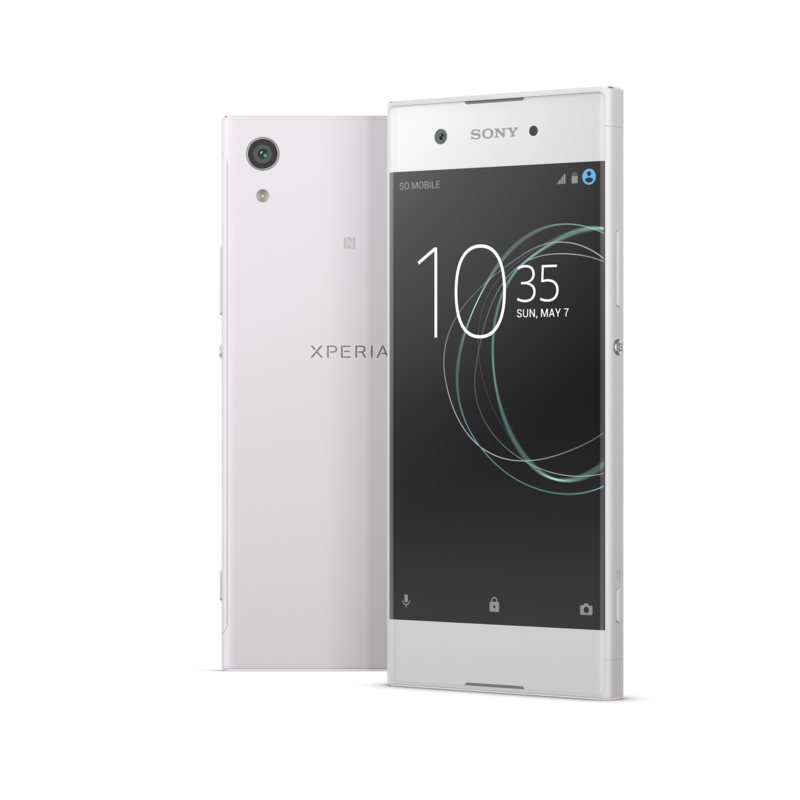 This is what Sony is hoping can really get the XA1 series moving off the shelves. 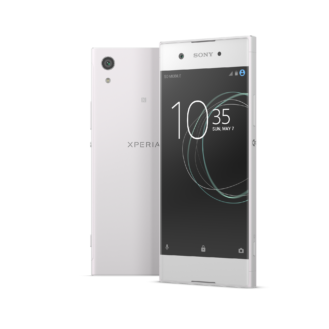 The front-facing cameras do differ, though, with 8MP on the XA1, bumping that up to 16MP with optical image stabilization on the Ultra. 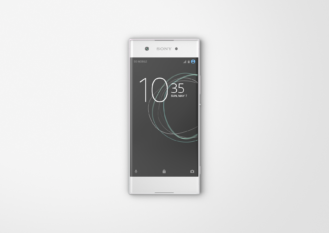 I'm not really sure what 'super mid-range' means, but these two don't look like bad phones, if you're not planning on spending huge amounts of money. The Sony Xperia XA1 and XA1 Ultra will go on sale in the spring, in white, black, gold, and pink. Pricing details are currently unknown.